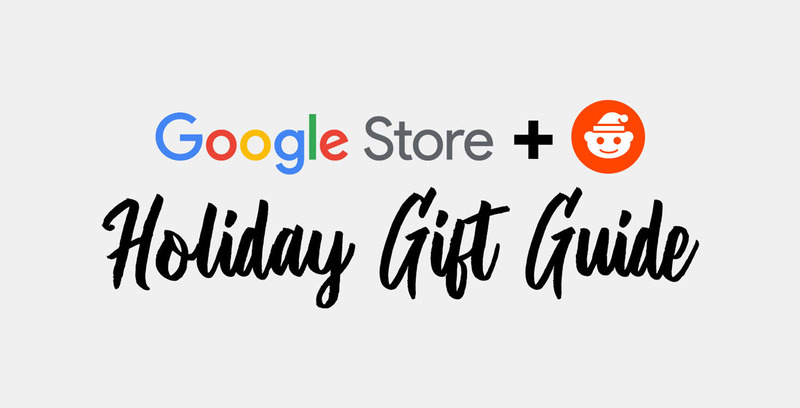 Google will be this year’s exclusive tech sponsor for the 2018 Reddit Secret Santa Gift Exchange. 2018 marks the 10th anniversary of the gift exchange, which takes the fun ‘Secret Santa’ game out of the friend group and brings it to the whole internet. Furthermore, 45,561 (at time of writing) Redditors already signed up to exchange gifts this year. As part of the sponsorship, Google gets a banner on the Reddit Gifts sign-up page. The search giant will get its banner alongside the only other current sponsor: Lego. Additionally, Google’s Reddit account, ‘madebygoogle,’ posted a detailed gift guide for the company’s products. Unsurprisingly, the guide touts Google’s newest phones, the Pixel 3 and 3 XL, along with several Google Home speakers, the Pixelbook and Pixel Slate, and more. If you’d like to join the 2018 Reddit Secret Santa Gift Exchange, you can signup here.